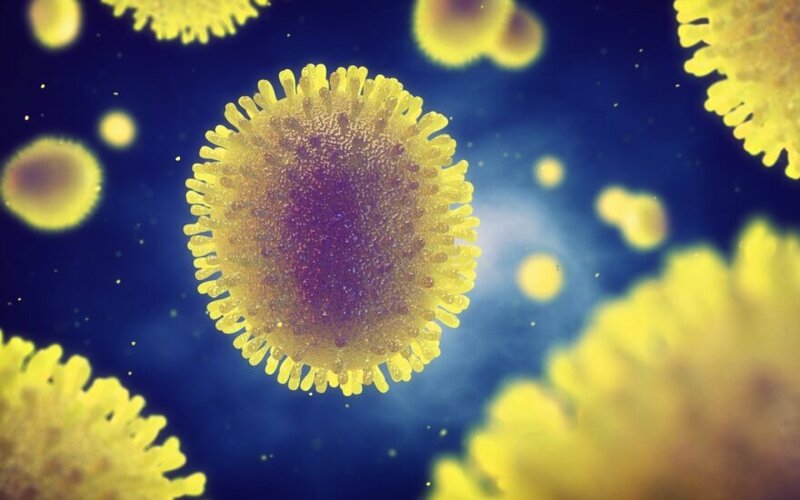 Flu cases in Lithuania have been on the decline for the past three weeks, the Centre for Communicable Diseases and AIDS said. Fourteen of the 33 municipalities that had declared a flu epidemic have already revoked it and Vilnius plans to do so on Thursday. The flu is still at an epidemic level in 19 out of Lithuania's 60 municipalities. 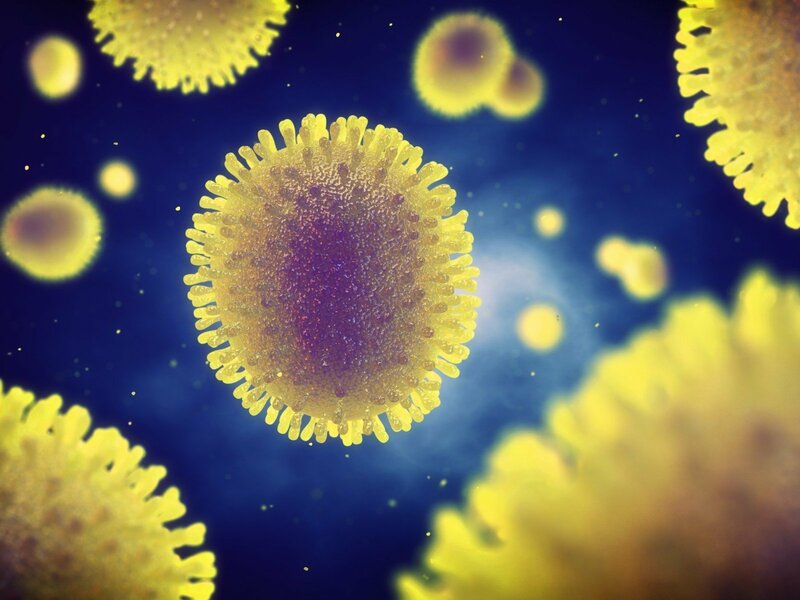 Lithuania's overall flu and acute upper respiratory tract infection (URI) incidence rate reached 102.9 per 10,000 inhabitants on Feb. 26 through Mar. 4, down from 123.5 cases a week earlier. A total of 142 people were last week hospitalized with flu, including 12 babies aged under two years and 54 children, and three pregnant women. The infectious disease has claimed a total of 11 lives since the start of this flu season.